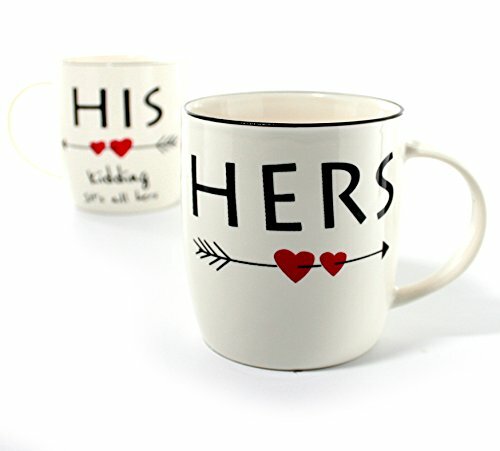 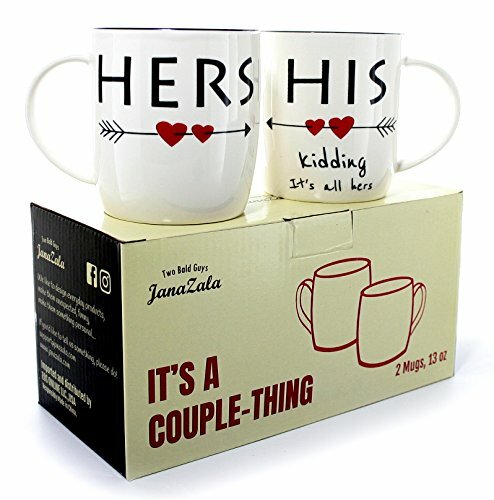 Janazala funny his and hers coffee mugs for couples is a cool gift for any couple for their engagement, anniversary and for Christmas. 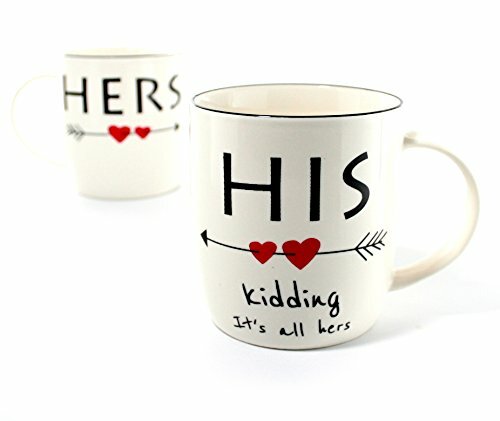 This is a set of 2 mugs with 13 oz capacity. 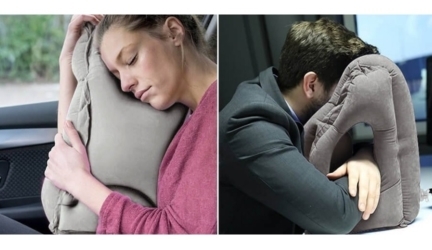 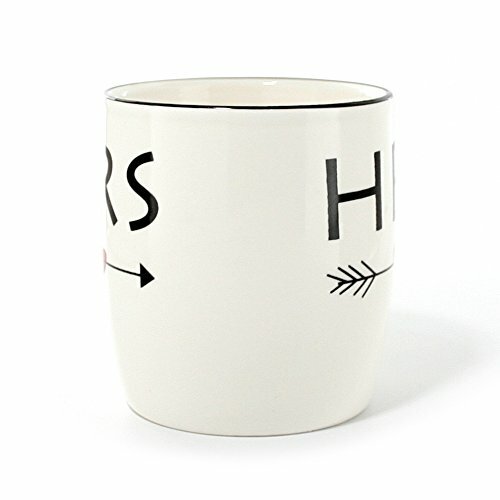 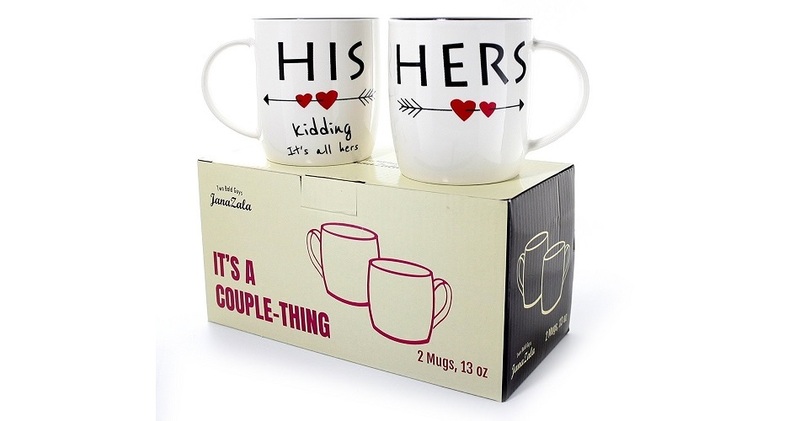 Both mugs are dishwasher safe and microwave safe. 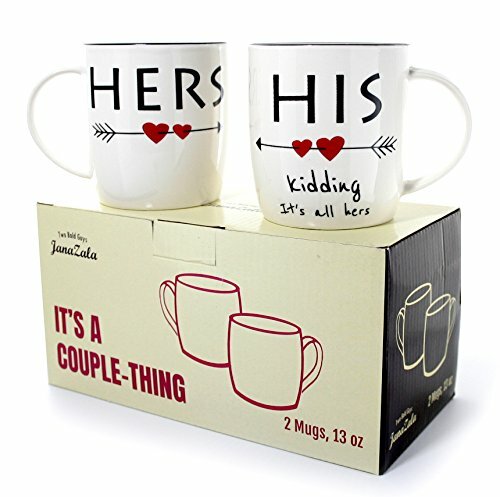 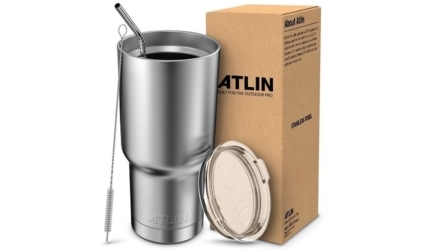 The large coffee mug is packaged in sturdy gift box with styrofoam walls to protect through shipping. 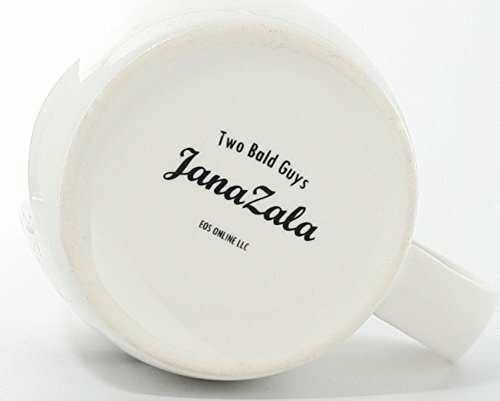 So sending the Janazala funny his and hers coffee mugs for couples as a gift is very easy.